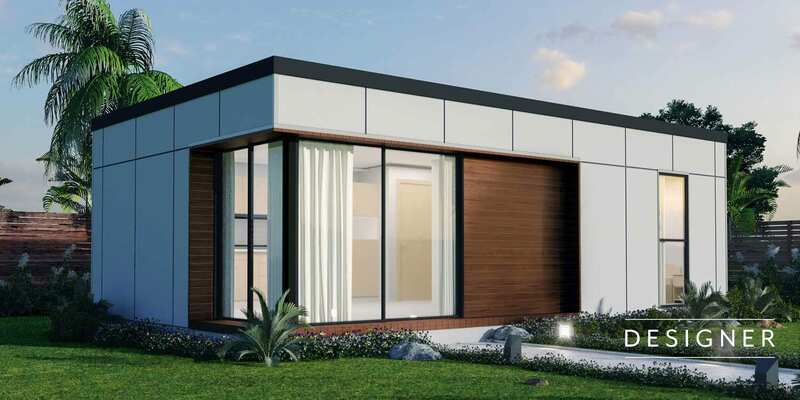 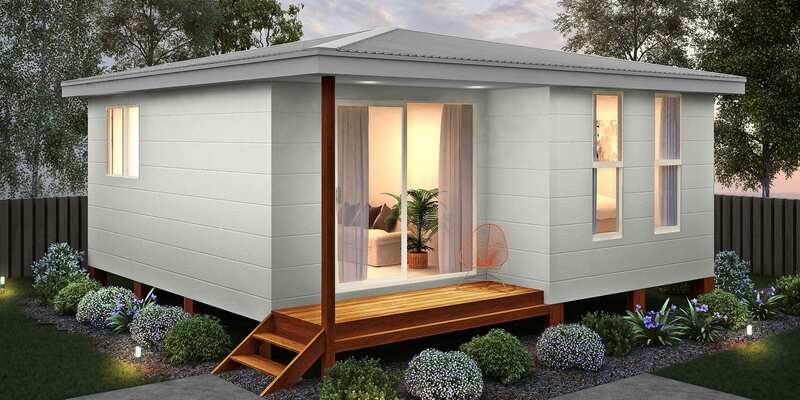 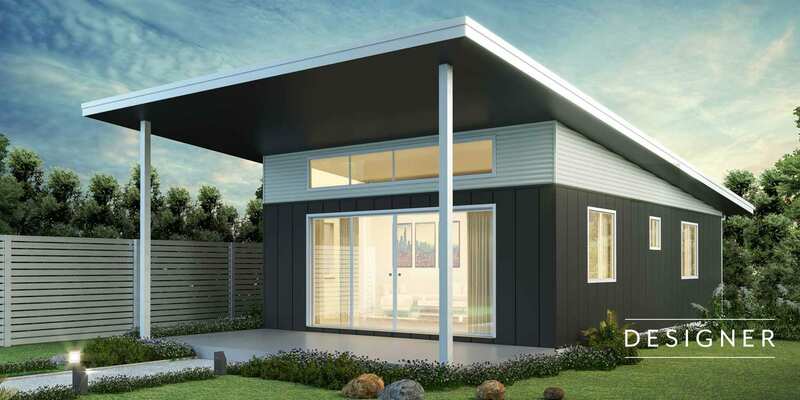 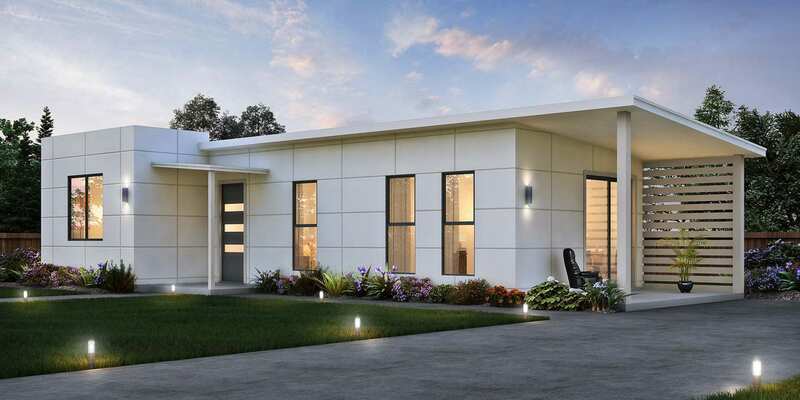 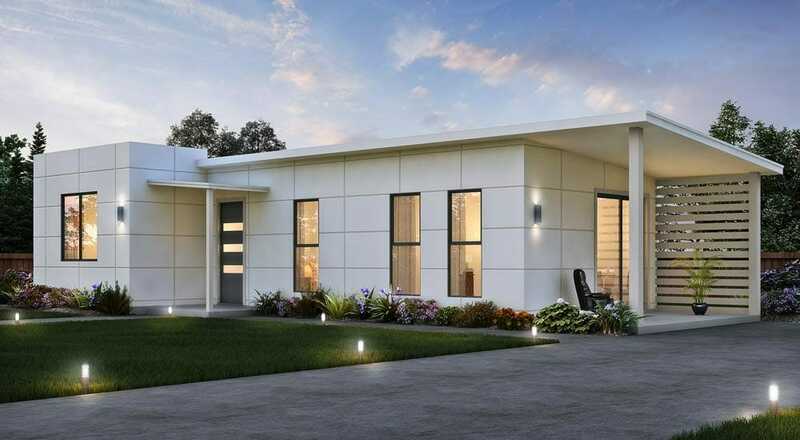 The Orana is part of our designer range with a very modern L shape granny flat. 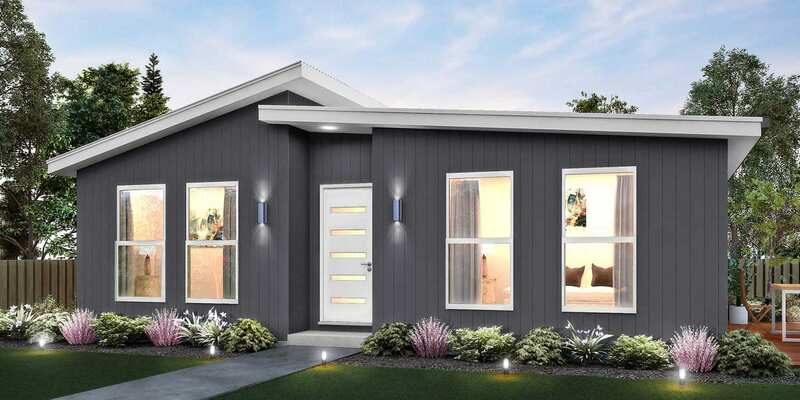 This granny flat tucks away 2-bedrooms with built in wardrobes and has a medium sized bathroom and built in laundry and sash windows for natural lighting. 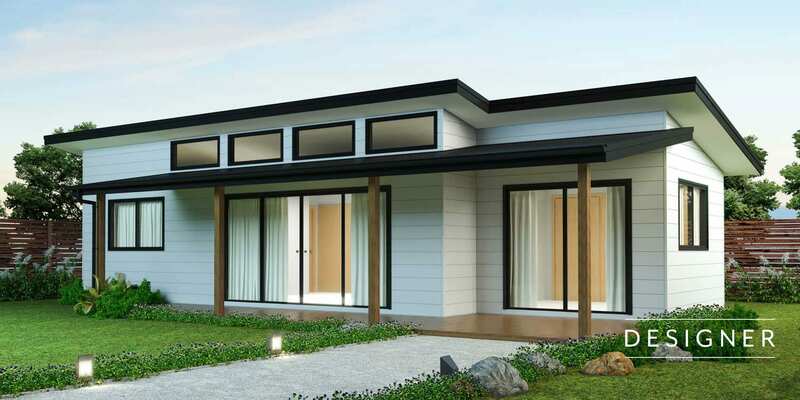 The kitchen, living and dining space is all open plan and has plenty of room for entertaining. 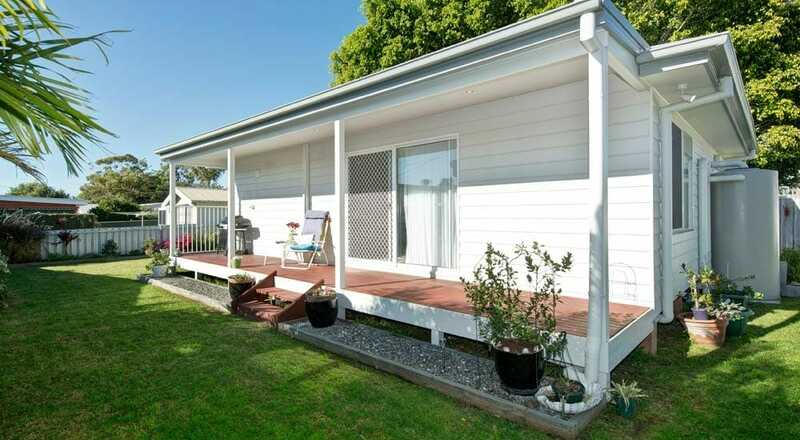 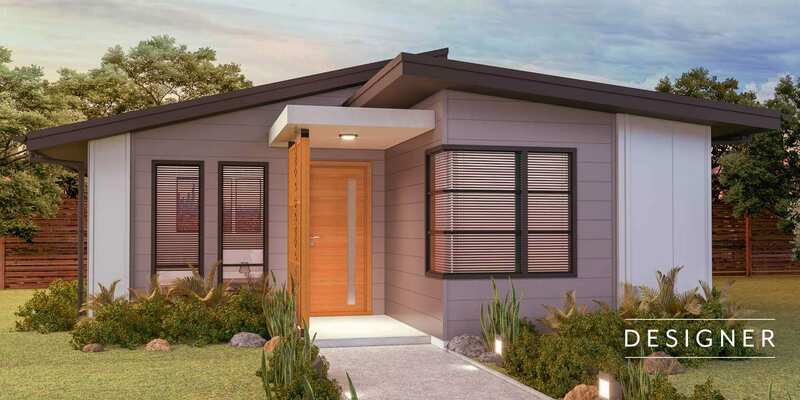 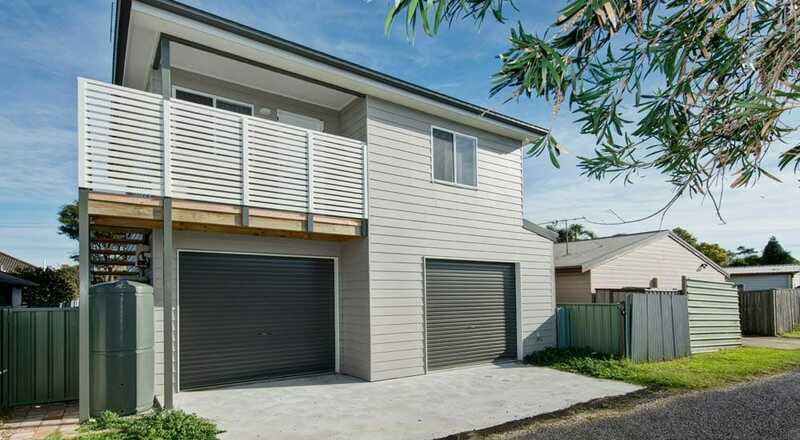 This granny flat can also feature a porch coming off the end of the living room, with plenty of room to enjoy the outdoors.